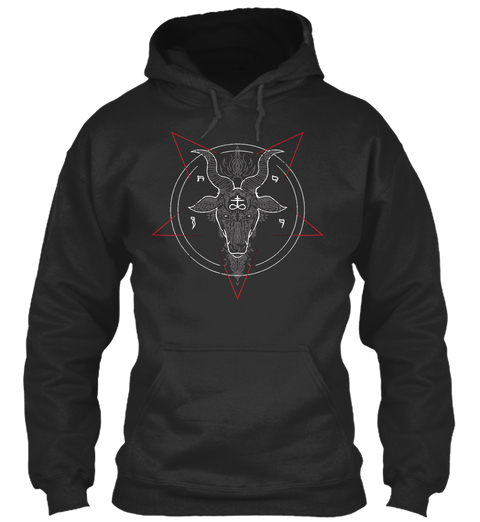 Sabbatic Goat Hoodie is one of the best-selling satanic t-shirt models in HeavyMetalTshirts` Satanic Clothing Collection and exclusive for HeavyMetalTshirts. Sabbatic Goat Hoodie. Full black Sabbatic Goat hoodie design with Sabbatic Goat in the middle. Exceptional demonic design with Pentagram and Baphomet /Satan representative.